Noah and I have a really close relationship and talk about all kinds of things. We enjoy playing games together. I use games to help talk about things with him. It can be hard to come up with new things to talk about though. Sometimes you feel like you know everything about your child and you don’t. I know there’s a lot of things Noah doesn’t know about me. It’s just because it never came up. Usually we will start talking about something and I will tell him a story about myself when it pertains to the topic. Communication is so important between parent and child. I had the chance to work with Personalogy again and check out the Family Fun Edition. If you missed my previous post, it’s a fun card game where you read a question and answers and someone else answers it about the person reading. It’s a game to see how much you know about someone else. You can make it like a game show where the first person to raise their hand can answer and if they get it right they get a point. I think it’s fun to just learn about each other. I am not big on keeping score. Noah and I played it immediately when it arrived. We made it a little party and ordered pizza and breadsticks and spent an hour asking each other the questions and guessing how the other would answer. I actually found some stuff about Noah I didn’t know. It was all silly small stuff but that’s how you open the door to communication. I think it’s important to have that time together. If one of us was wrong the other had to give the right answer and explain why. I think the why is more important than the answer. It’s easy to spout off facts about someone, but to know why they like something is more meaningful. For example, my favorite candle scent is Macintosh because it reminds me of my family. If we know the why is it will help us understand each other on a deeper level. I think we just sometimes gloss over the answer and not ask questions. 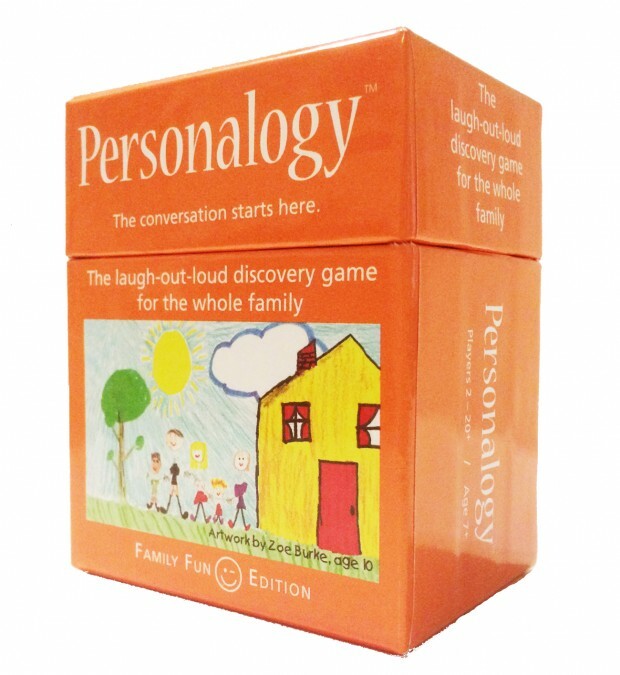 Personalogy Family Fun Edition would be a great addition to your child’s Easter Basket. It’s small so you can take it on road trips to give you something to while you are riding in the car. You could have a designated reader for the driver. It will help break away from some of that screen time too. You never know what you might learn. I am still learning things about my mom that I never knew about her growing up. 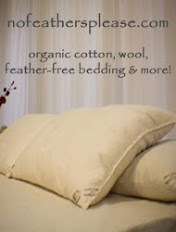 For more information please visit Personalogy.